A dangerous group of rebels and anarchists is ready to strike at humanity from the fringes of the void. Out beyond the Prime System, Earth's colonies are defended by a legendary group of starfighters. Tyto, a young pilot, is enrolled in an elite training program that will put him in the cockpit of one of these near-invincible ships. His training takes a difficult turn when he finds himself unable to grapple with the modifications that his own body must undergo to earn his wings. 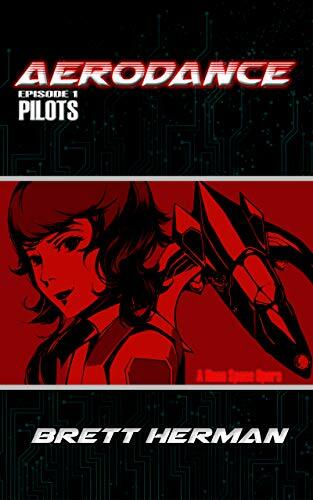 Captain Mira Holt runs freelance cargo and passengers on the fringes of the colonial Net. 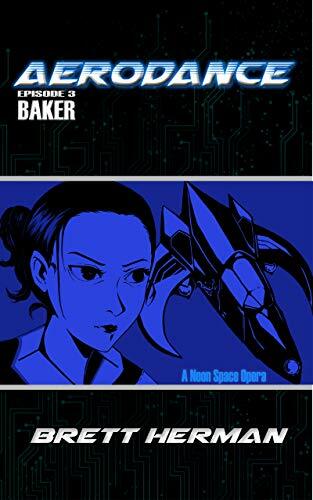 A routine scan of her ship reveals a cryogenically frozen marine illegally stowed away in her hold, and she takes the risk in waking the soldier up. When she goes looking for answers about how he came to be cargo, Mira finds her ship and very way of life put in jeopardy. Out in the dark of space, Davis Goodwin leads the militant band of exiles. At the helm of an ancient dreadnought, Mate Goodwin sets into motion a plan that would see the end of humanity's efforts to colonize the stars. 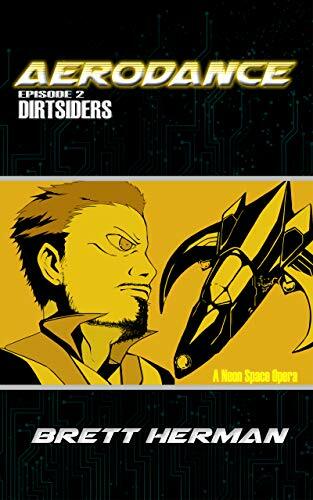 Inspired by episodic stories like Cowboy Bebop and Firefly, Aerodance is a monthly series of novels. Seawatch has fallen, and Tyto Tomica is on the run. The Rangers are hunting him down and his ship is still red with the blood of his friends. With an injured veteran as his only support, Tyto needs allies and safe passage to friendly harbor. On Tauro VI, Mira Holt has found that an easy stopover for repairs and new cargo has turned into a manhunt for the mysterious soldier she found frozen in her cargo hold. 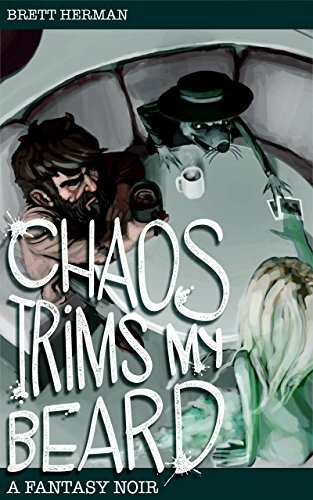 Now she has to decide between turning over the man who saved her life or orchestrating a daring starship heist to steal back what she cares for most. And cagey NetTech agent Rock Leightner has a problem. His reckless pursuit of his mission has left him infected with a mind-monitoring virus, and now Rock can't even think about getting off-planet without alerting his pursuers to his plans to outwit them. Far in the dark of space overlooking the shattered ruin of his first conquest, Mate Davis Goodwin has not stopped to celebrate his victory, and pushes his fleet and his crew forward in his single-minded pursuit of the fall of the Net. Inspired by episodic stories like Cowboy Bebop and Firefly, Aerodance: A Neon Space Opera follows a hotshot starfighter recruit, an independent freighter captain, a lost space marine, and a disgraced intelligence agent as they grapple with a sudden attack from anarchists hiding beyond the fringes of the Net. What good is the Net's most advanced starfighter without a Pilot who can fly it? Fleeing from a surprise attack on a fringe colony, the corvette Dragosa--with Pilot Tyto Tomica and his Edge aboard--is waylaid by Baker Squadron. A veteran unit cut off from the greater forces of the Net, the Edge and Guards of Baker are fighting desperately to keep the deadly tide of the Free Rangers at bay. Now, with a chance to learn from some of the best pilots in the galaxy and to get revenge on those who destroyed his home and murdered his friends, Tyto must choose to continue on with his mission back to Earth, or to step into the front lines of a war that is just getting started. South Gate Anchorage is a near-lawless enclave floating among the stars. Dense with gangs, crime, and the machinations of a profit-hungry consortium, South Gate is the last place NetSpace forces would choose for safe harbor. 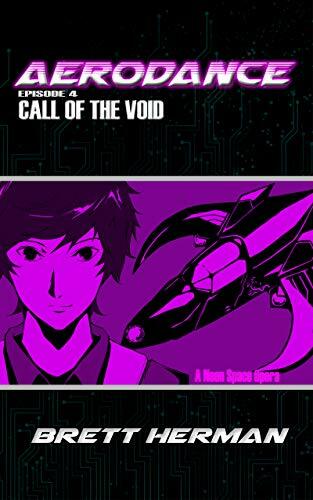 With the Dragosa in critical need of repair, Tyto, Mira, and the rest of the ship's crew have no choice but to land in the void-walled city. With a blank stretch of time and nowhere else to go, the crew grapples with their inner demons and the traumas of their pasts. But they will not have long to wallow, for South Gate can be an unwelcoming place to newcomers, and the dreadnought Empiricism still reigns supreme amongst the stars. 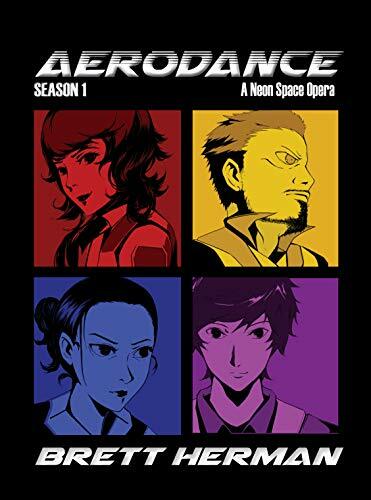 The complete first season of Aerodance: A Neon Space Opera. Legendary starfighters, hulking dreadnoughts, galaxy-spanning corporations, and shadowy government agents all clash in this epic spacefaring story. Join the ragtag crew of the corvette Dragosa as they get caught up in a dangerous ideologue's war on the Net, a conflict that could change the face of humanity as it spreads throughout the stars.